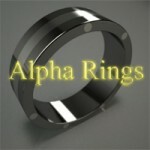 Due to popular demand we have now introduced the plain wedding ring in a 6mm variety. 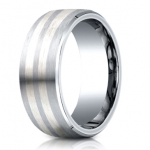 Made of the same high quality Tungsten Carbide as the 8mm version, this is 2mm narrower to give a more unobtrusive presence on your finger. 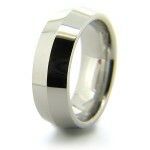 The finish is highly polished and the inside is comfort fit. 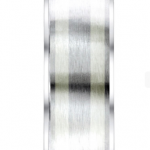 SKU: Band6m. 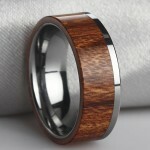 Category: Tungsten Rings. 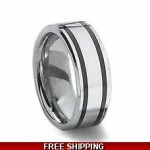 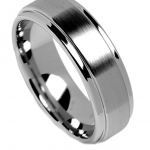 Tags: fashion rings, gents wedding rings, mens rings, mens tungsten rings, mens wedding bands, mens wedding rings, tungsten rings, tungsten rings australia. 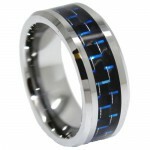 If you prefer a look similar to Platinum, but with better scratch resistance, then check out our new Cobalt Mens domed Ring! 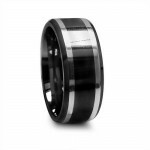 I bought this ring for my wedding. 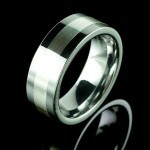 Very happy with the ring itself, and the customer service was great. 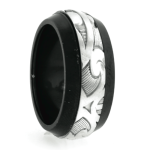 This ring was a belated birthday present. 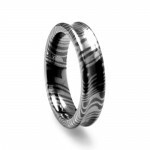 I have seen these cost three times as much in stores. 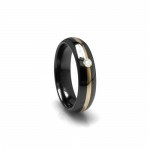 The quality seems great and the ring was a well received gift.